My school is a Title 1 school with 100% free lunch. For the 11 years that I have taught here, I have struggled with getting students to complete and turn in homework. My frustration with my students was growing until one day I really thought about it. Why aren't they completing homework? Why do I need them to complete homework? I wanted them to do homework to practice what they learned in school so that they would learn study habits and improve academically. The problem was that the students who were completing the homework were either students who didn't really need the practice because they already understood the concept or students who had help at home. Both of these types of students usually got everything done correctly. The other type of student completing homework were those who were getting it all mostly incorrect but trying. The rest? Students who never even tried (and this was about half my class). Rewards or consequences given for completing or not completing homework were not effective - the completion rate remained the same. Also, report after report on recent research on homework for elementary school students show that it is not effective. My philosophy on homework began to shift. Many of my students do not have support at home to get their homework done - not all of them have someone at home reminding them to do it, they may not have a pencil, or a quiet place to concentrate. What really changed my mind though? I put in 8-9 hours at work every day. I don't want to go home and do more school related work (and I am annoyed when I have to). My little friends put in 6 hours at school every day - why should THEY want to go home and do more school work? Being at home should be the time to relax, play, and connect with family NOT stressing over math problems. 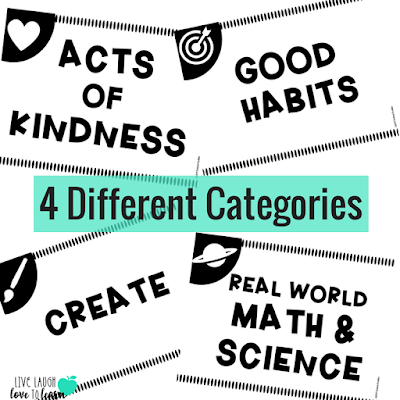 I chose different categories so that we could rotate through different types of tasks in a routine pattern that would enhance our classroom community and discussions. I assign a new task every Monday. I print out a small task card and have my students glue the card into their planner. We discuss the task as a class and share tips on how to organize the information. Most tasks, such as recording how much fruit you eat during a week or recording how long it takes to get ready for school each day, we choose to record directly in our planners. Other tasks, may require students to use a separate piece of paper to draw, write, or create a table to complete the task and some tasks require students to interview, help, or do an activity with a family member. Tasks are due on Friday and we talk briefly about the task each morning as we discuss our agenda for the day. On Fridays, we have a morning meeting and include a discussion of the Un-Homework task. If students were asked to collect data, we might put together a class graph or chart of data collected. If students had to draw a picture or write a comic strip, they would be given a chance to share their creation. If a math task was assigned, for example, "Keep track of how many hours you sleep this week", we might decide to extend the task by calculating about how many hours each student sleeps in a year. We might also discuss why sleep is important and talk about how many hours of sleep we should try to get each night. Here is a chart we made while discussing how many times students helped their family at home during the week. My students loved this task and they really enjoyed how much positive feedback they received from their families for helping! My hope is that assigning acts of kindness or good habit tracking as a task, will help students to keep on performing the task without it being assigned - a win-win situation for every one! Guess what happened to the homework completion rate in my classroom? It went up. By a lot. 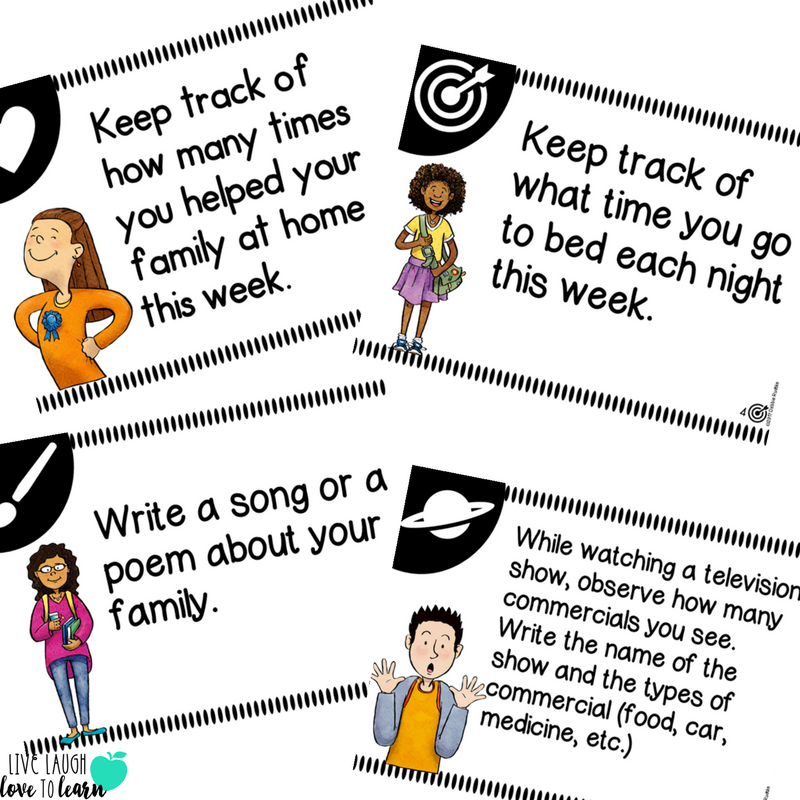 I still have several students that don't complete the tasks each week but it's not the same students each week - sometimes they're just busy at home, or forget, or don't care for the task. The great thing is that they can usually participate in the discussion anyway; they can still share a chore they did at home to help out, what time they usually go to bed, or an observation they made about the moon. Students love to share their task results on Fridays and look forward to our Friday morning meetings. My students' families LOVE being involved as well. The task is usually not difficult but can be meaningful. My students are now enjoying homework and love to share the tasks with their families and the results with their classmates on Fridays. I love that the tasks are helping us build a classroom community and allowing students to get to know each other better, talk about good habits, discuss real world data and observations, and share their creativity! Think about meaningful tasks you could assign to your students instead of traditional homework. 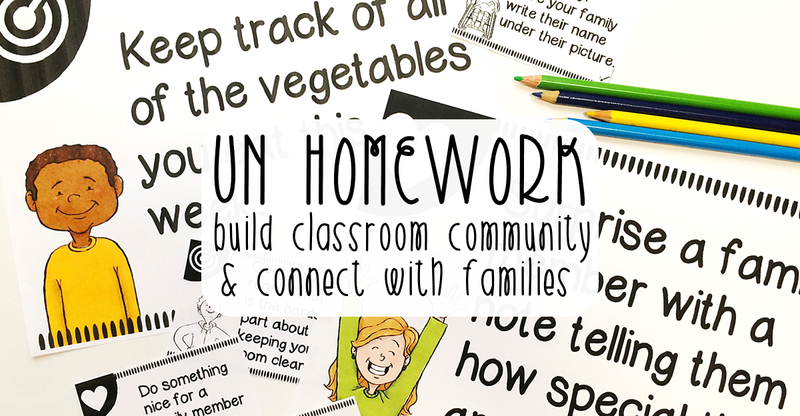 You could create your own Un-Homework! If you prefer, I have created a resource with 40 different tasks with the 4 different categories. 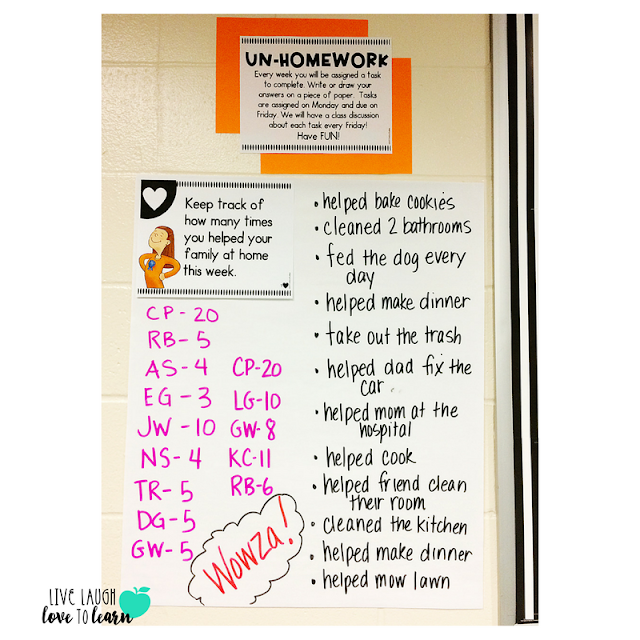 Check out my Un-Homework Weekly Tasks, here. You can rotate through the 4 different categories or assign the tasks in any order you choose. A checklist is provided so that you can keep track of tasks already assigned. 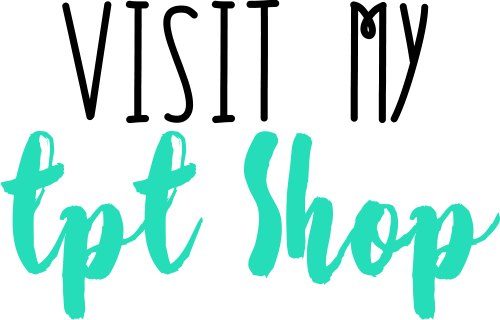 I would love to hear YOUR thoughts on homework! How does it work in your classroom?